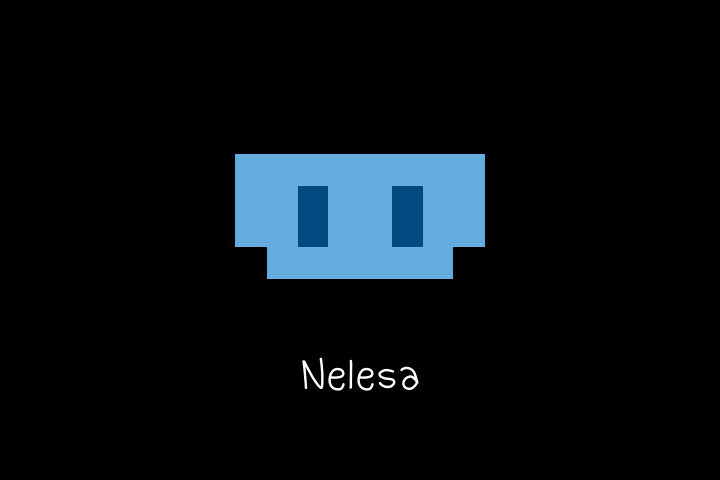 With Nelesa and the sad cells of Moon Prison, you will enter for the first time in the world of Mustland. She awaits you in a cell, but the reasons why she is there is a mistery to you. Discover all her secrets and guide this Ánima on her journey with this first chapter of 3Souls. 3Souls is already available on the Nintendo eShop for Wii U. United States for $3.90 here! United Kingdom for £3.20 here! For any other country, you can find it on the Nintendo eShop for Wii U! 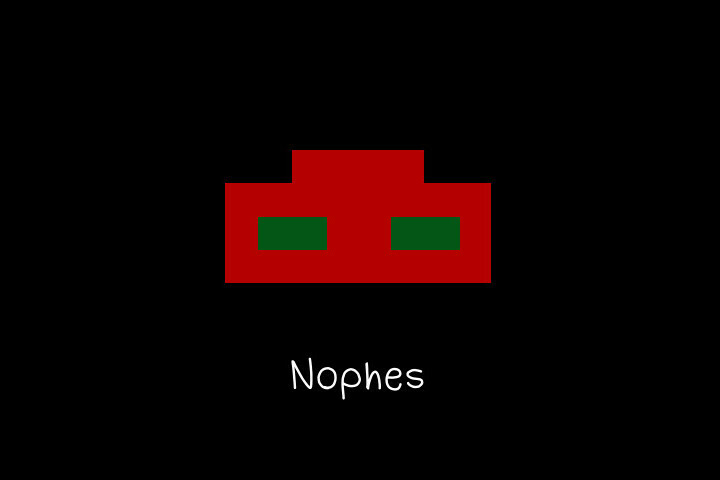 The second chapter of 3Souls, Nophes, will take place on the luminous streets of Sleepless City. This time you will meet a ML Guard, which is a kind of a police/detective from the world of Mustland that make sure that everyone obey the ML-Rules to keep the order. This happy Ánima will be searching for another Ánima, who has broken 2 ML-Rules and you will be there to help him out. 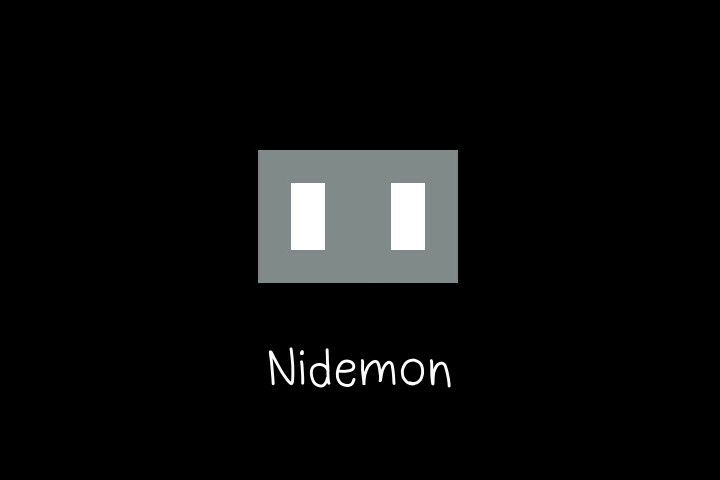 The last chapter of this game will tell the story of Nidemon, a mysterious Ánima with a secret power. 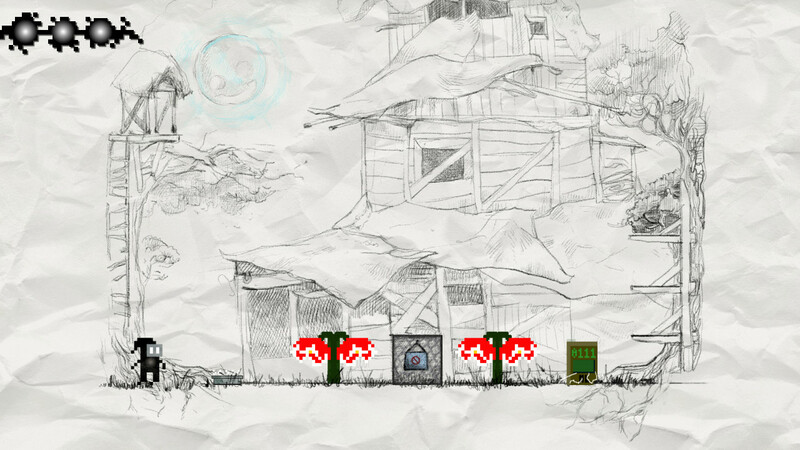 This time the events happen on a abandoned farm: Paperthin. You have to know that the farms in Mustland isn't like the ones that you already know. You can't just hang around and doze off counting sheep. Each floor of the farm has a timer that closes the door to the next room after timing out. After crossing that yellow barrier, that you can see in the image, the timer will start counting down. Once the door locks shut, the flowers will get your mask!